The Campania region is an area in Southern Italy which is considered to be the richest, in Italy, in terms of culture, archaeology, history, nature, food. 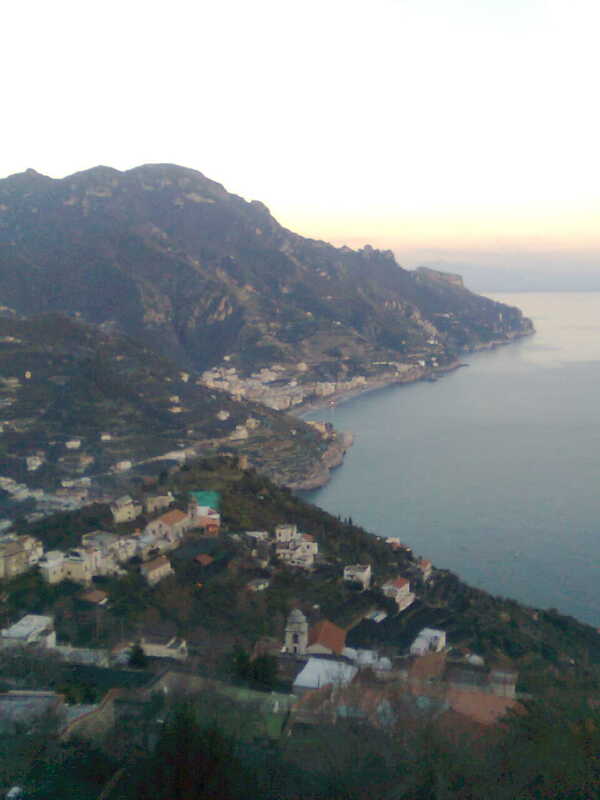 It was once called the "Campania Felix" for its healthiness, its produce, the beauty of the scenery, the richness in water (lakes, rivers, the sea). There are many places to visit, and many interesting tours.